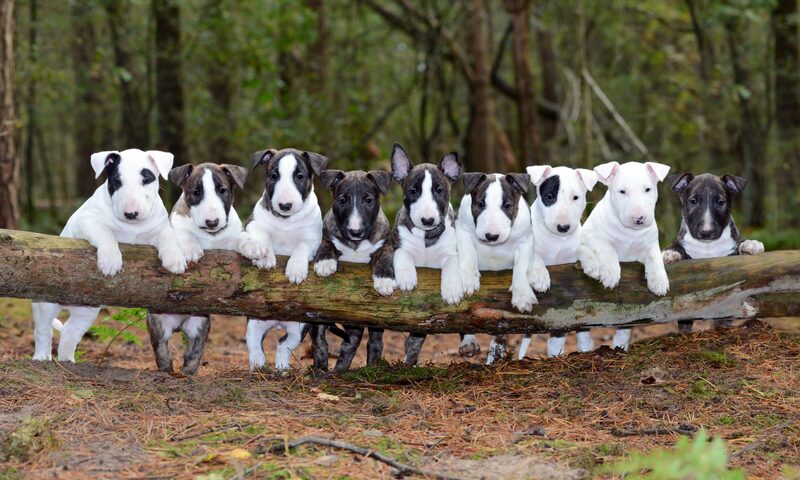 Welcome to bullterrier kennel Of Laelaps in Tilburg! My name is Laura Drijvers Cupr and I’m originally from Sweden, but I now live in Tilburg, The Netherlands, with my husband; Richard Drijvers. My first experience with the Bullterrier breed was in 1994, when I was 9 years old. Of course I immediately fell in love and I can’t imagine a better companion. 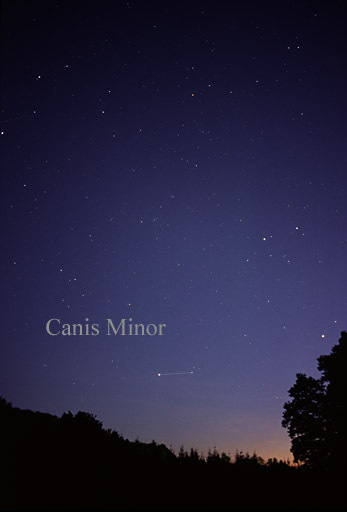 Unfortunately my first dog had a number of health issues. When she was 6 months old she started having patella and skinproblems. She also had troubles walking on har surfaces due to her oversensitive feet. It was heartbreaking to see her like that, but I did everything I could to let her have to best possible quality of life during the 9 years she was with me. Due to an accident I had to put her down and it took me a long time to get over that loss. Still, after a couple of years I decided to have another dog. This whole experience made the health of my dogs, and the breed in general, my top priority when breeding bullterriers. After health comes temperament, because even a healthy dog needs to be in good spirit. This means we breed exclusively with fully health tested dogs. We don’t breed large numbers nor often. We also don’t keep many dogs ourselves. Our dogs are our pets first and part of our kennel second. Which is why we breed approximately once a year to have our dogs continue to be an example for the breed. Our pups are raised in the comfort of our home and we take every precaution to bring them to a nice new family. Laelaps was a mythical dog, destined to always catch his prey. He was gifted to Krete by Zeus, the Greek King of the Gods, but was later passed on by King Minos to Prokis and Kephalos of Athens. Kephalos used Laelaps to hunt the Teumessian fox. The fox, however, was destined to never be caught. 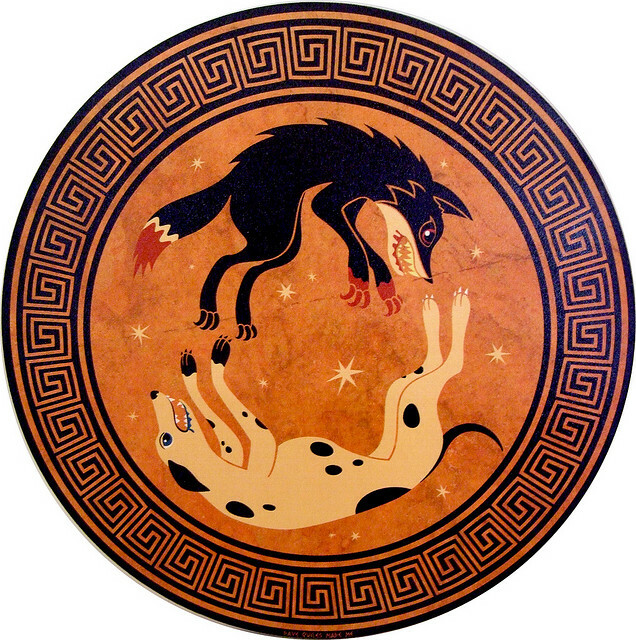 This posed a dilemma for Zeus; a dog who always catches their prey, chasing a fox who can never be caught. 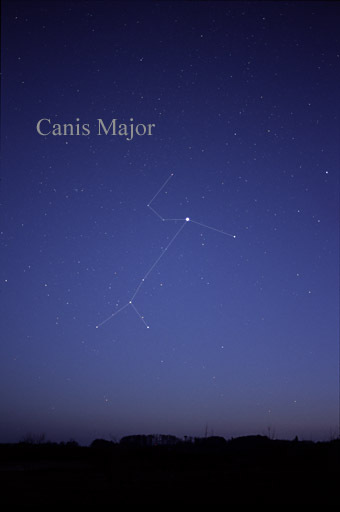 He decided to elevate them to the heavens in the form of the constellations Canis Major and Canis Minor. With that he froze the dilemma in the night sky for eternity as a lesson to mankind.